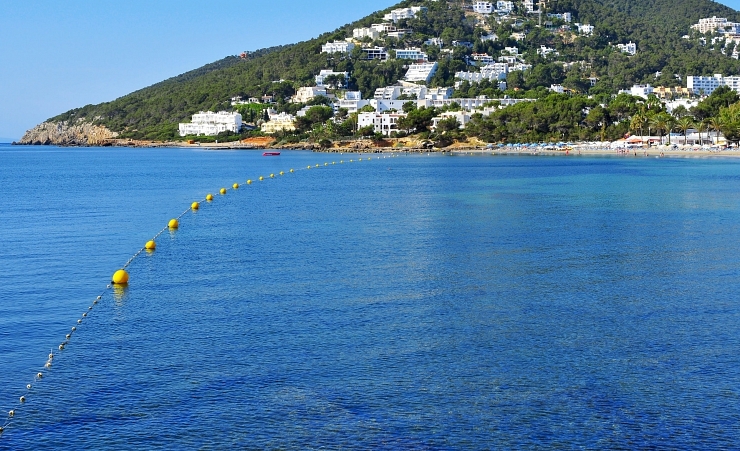 Santa Eulalia is the 3rd largest resort in Ibiza. 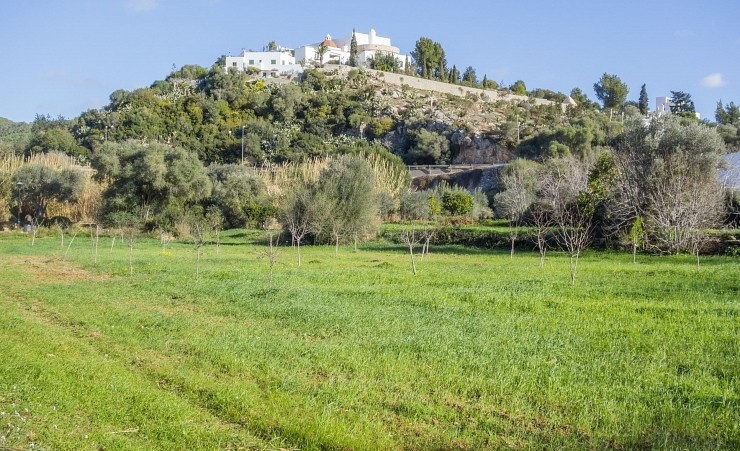 It is located 19km north of Ibiza Town and is situated next to the only river in the Balearic Islands. 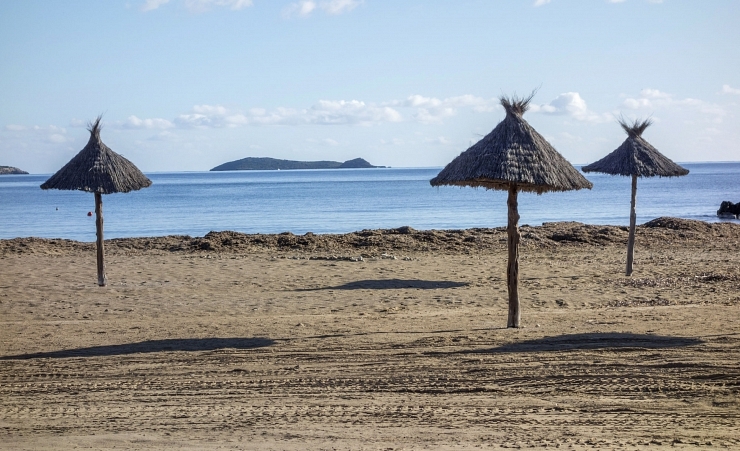 This resort is perfect for those desiring a quiet holiday with picturesque views, immaculate sandy beaches and a traditional Spanish atmosphere. The beach here stretches over 300m but if you wish to venture a little further there is another one just a lovely walk away. Walk down the river following signs and walk routes which will guide you to an old Roman Bridge, if you keep walking you will reach the beautiful beach ‘Mariners Beach’ which has a slightly larger stretch of golden sand. You will be sure to meet some feathered friends on the way as there are over 150 species of birds that call this river home, so keep your eyes peeled. The river walk has been paved so everyone can enjoy it. 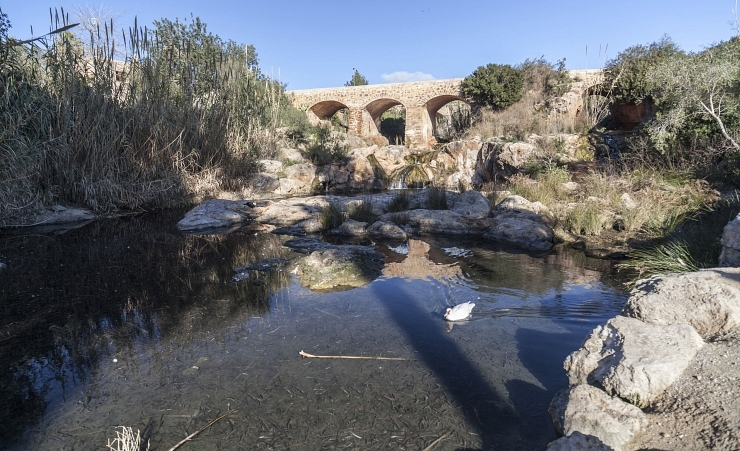 Sant Eulalia is also a popular area for shopping and spending money, most people will agree it is a classier town of Ibiza with pretty boutique shops, craft markets, heritage sites and an impressive yacht marina. Why holiday in Santa Eulalia?